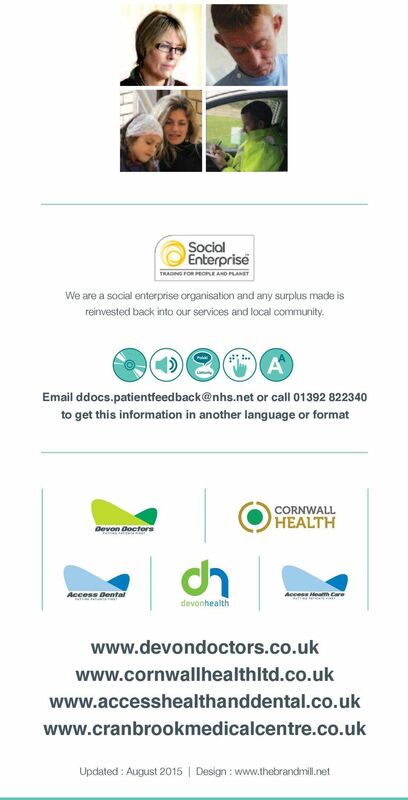 Download "Complaints, concerns and feedback. Our Process"
5 recorded and retained. Recordings may be monitored and used for the purpose of training, audit and the investigation of feedback. n Our aim: To resolve the issues you have raised openly and honestly, ensuring that any learning from your experience is acted upon. What you can expect from us n Acknowledgement: We will acknowledge your feedback within three working days [from the date received]. You will be given a reference number and the name of the person to contact if you have any queries during the investigation. 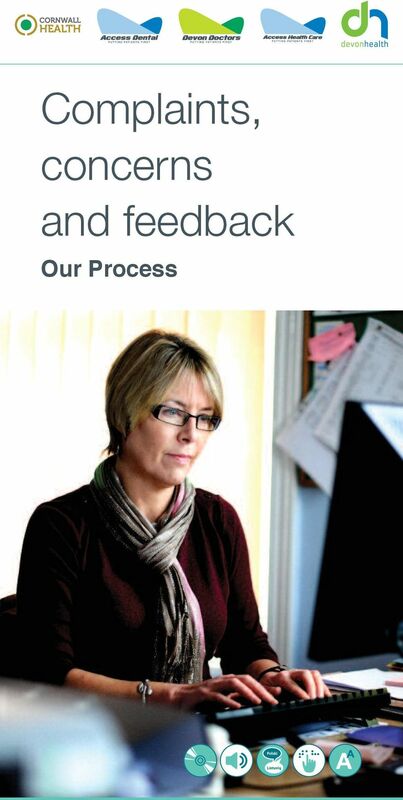 n Investigation: Your feedback, formal or informal, will be fully investigated. This will include gathering all relevant documentation, eg patient records and call recordings, and linking, as appropriate, with the clinicians, staff and other organisations involved in your episode of care. n Review: The review of the investigation will, as appropriate, be undertaken by the Medical Director, Head of Governance, Senior Managers and Chief Executive. n Respond: If a response is required, we will provide it within mutually agreed timescales.